Col. John Howard, who was fired earlier this week from command of the 375th Air Mobility Wing at Scott Air Force Base in Illinois, is under investigation for alleged sexual misconduct, the base announced Wednesday. In a release, Scott officials said the Office of Special Investigations is conducting the investigation into Howard’s alleged misconduct. 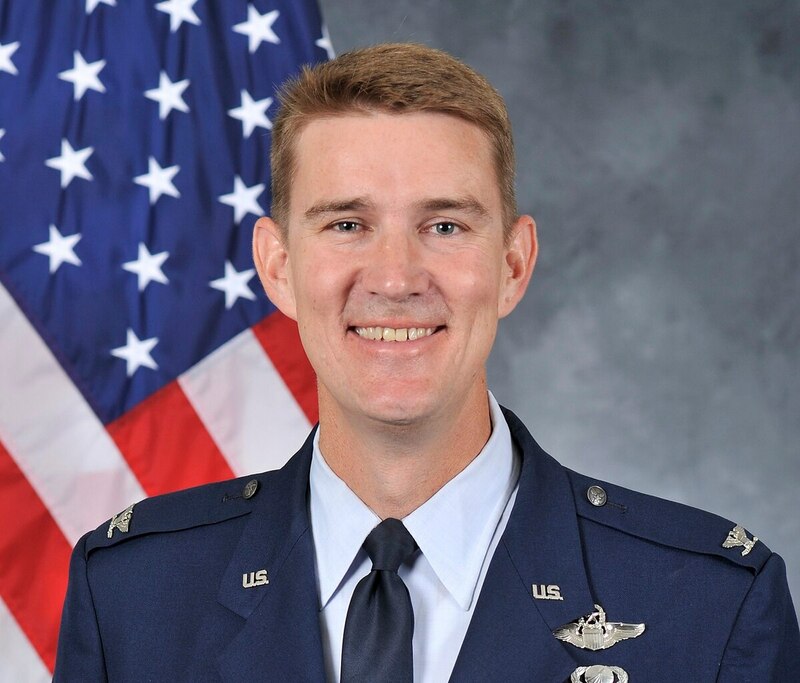 Col. John Howard, the commander of the 375th Air Mobility Wing at Scott Air Force Base in Illinois, was fired on Monday, less than five months after assuming command.